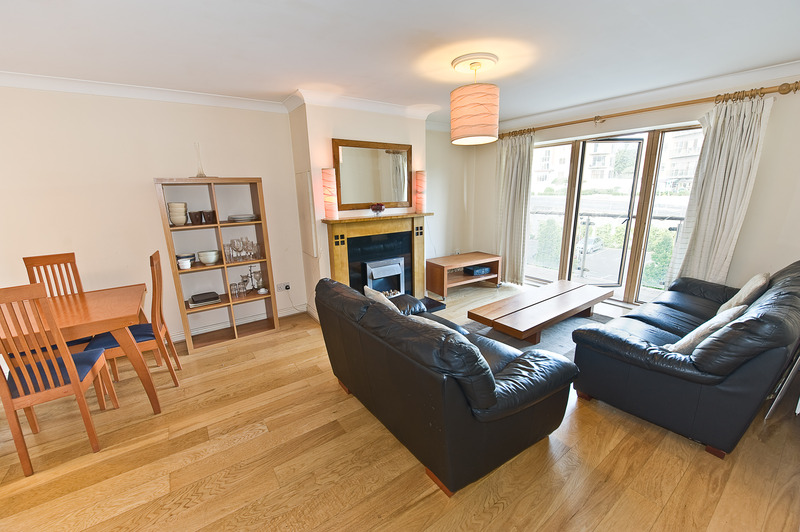 Location: 38 The Blackthorn, Riversdale, Dundrum, Dublin 14, Ireland. 38 The Blackthorn, Riversdale, Dundrum, Dublin 14. No. 38 is a very well presented 2 Bedroom, 2nd floor apartment in mint condition, offering bright and spacious accommodation throughout. 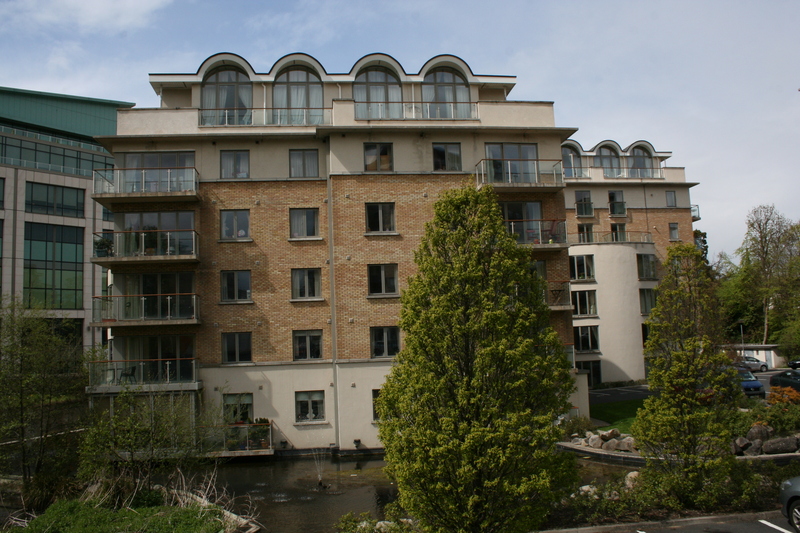 There is a south facing balcony, which benefits from a bright sunny aspect with views towards the Dublin Mountains. 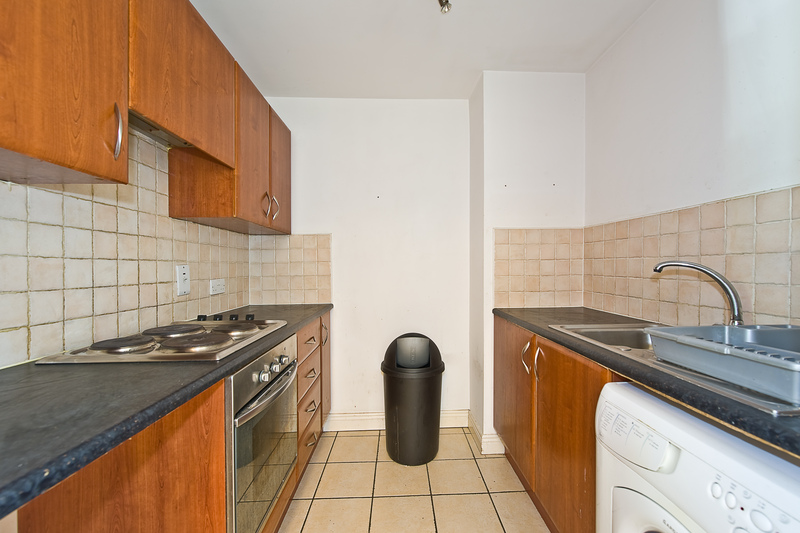 There is a gas fired radiator central heating, intercom and secure residents car parking. 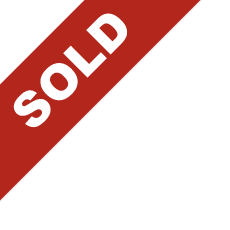 This fine property will appeal to both owner occupier and investor alike, it has just been completely repainted and is vacant and ready to go. 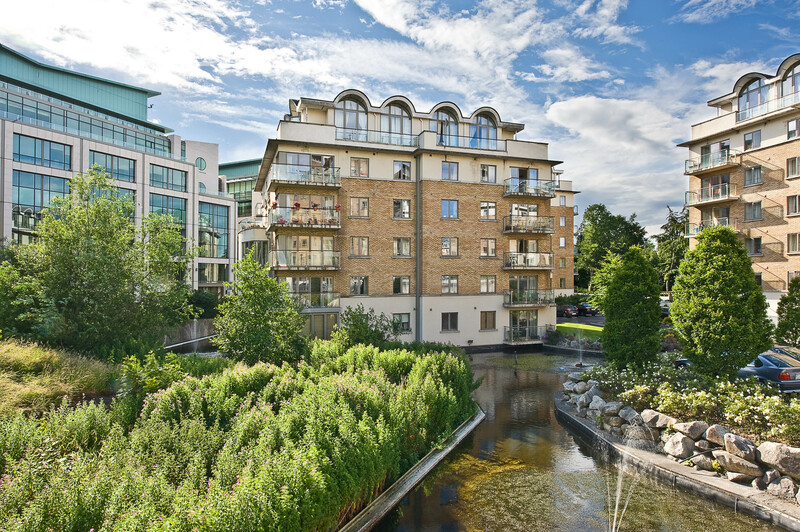 Riversdale in conjunction with its sister Rockfield is one of the most popular apartment developments in Dundrum. 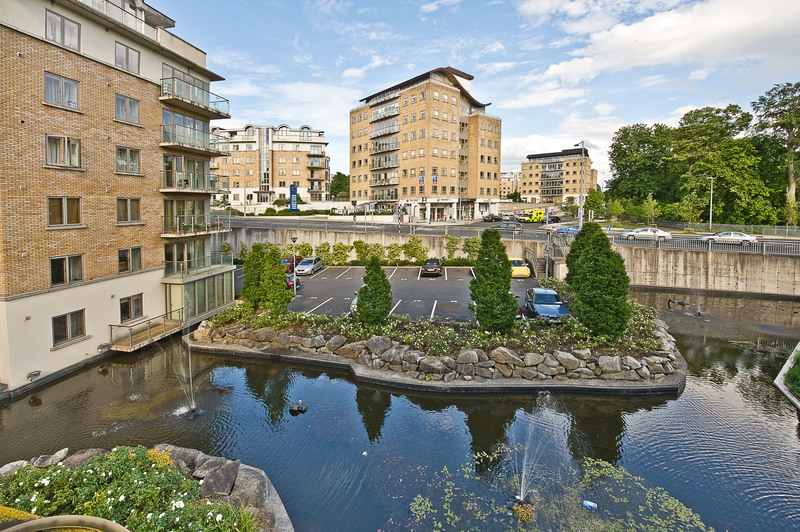 The location is second to none being just opposite Dundrum Town Centre with its large selection of high street brand names, restaurants, and leisure facilities. 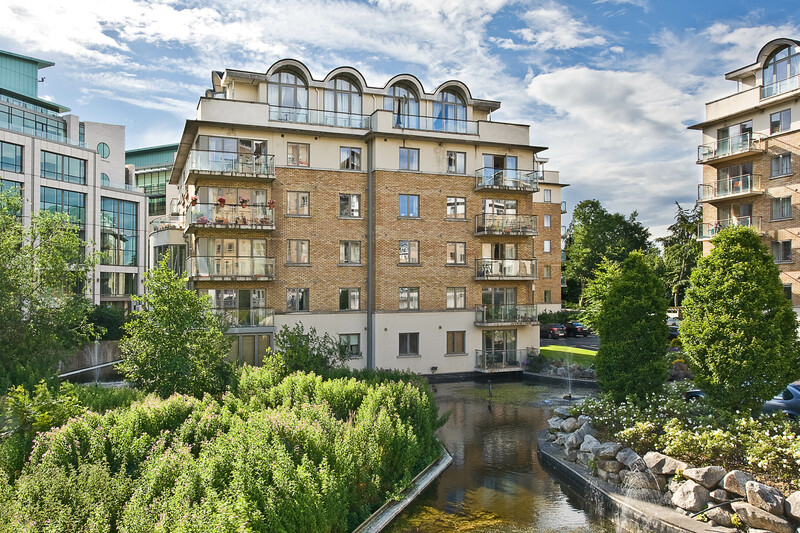 It is also beside Balally Luas Station which effectively means you are just a 20 minute journey from St. Stephen's Green and still the M50 is only 5 minutes drive away. ENTRANCE HALL c.1.58 sq.m. x 1.84m with wood flooring and hot press. 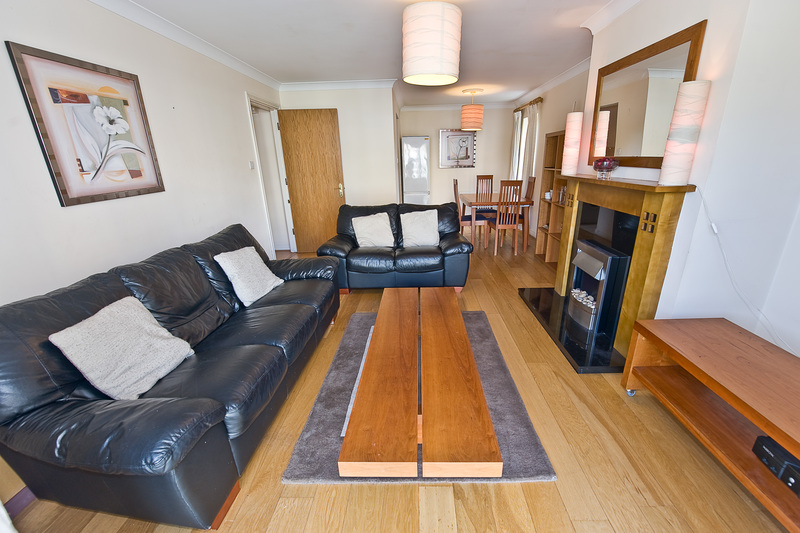 LIVING / DINING ROOM c.7.54m x 3.95m with feature fireplace wood flooring and door to balcony. KITCHEN c.2.38m x 2.16m fitted cherrywood floor and wall mounted units, stainless steel sink unit, tiled floor and splashback. 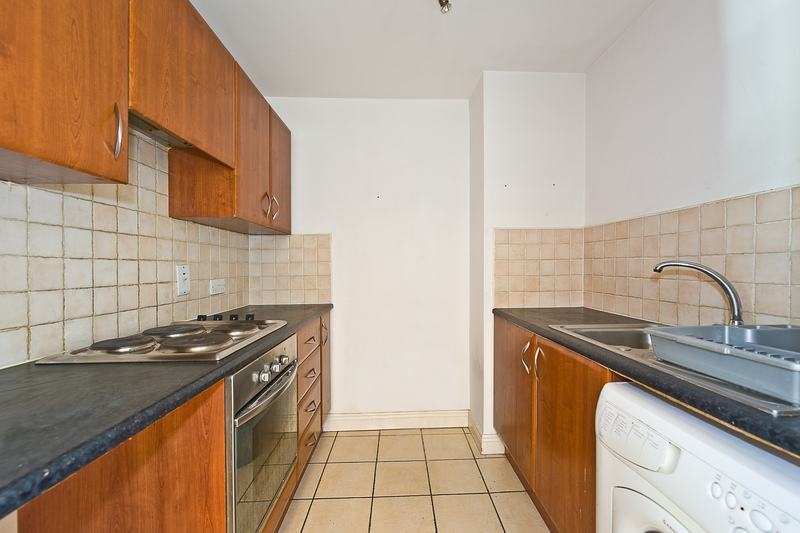 Electric hob and oven, extractor fan, integrated fridge/freezer. Plumbed for washing machine. 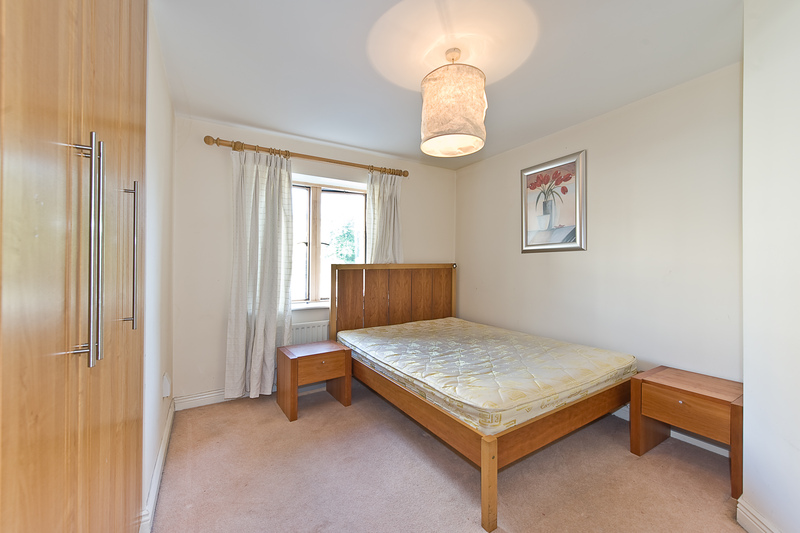 BEDROOM 1 c.3.45m x 3.60m with fitted wardrobes. 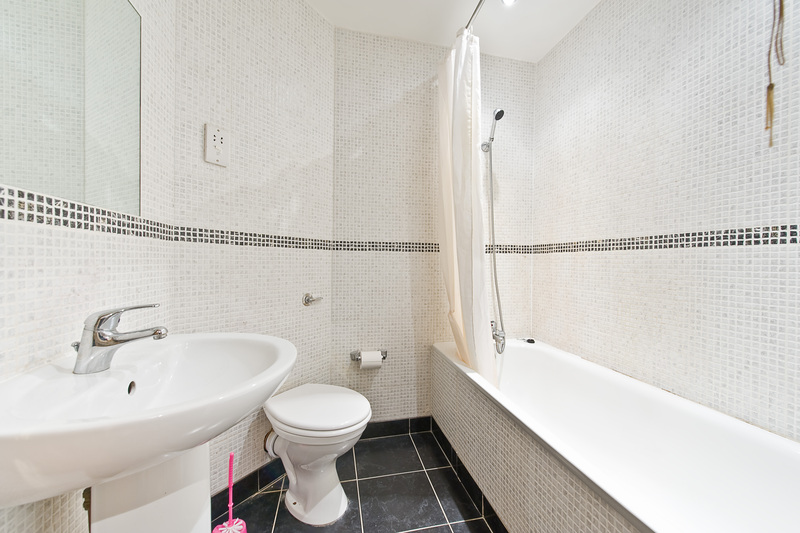 ENSUITE with shower, wc and wash basin, extractor fan, tiled floor and walls. 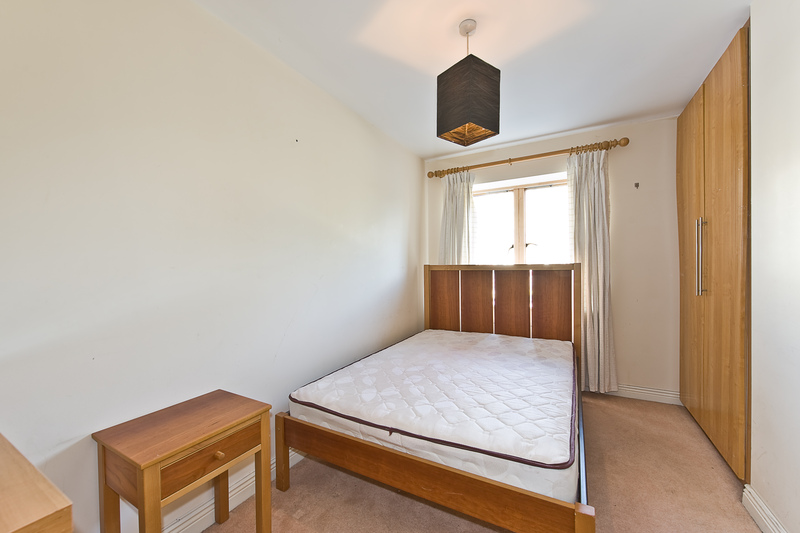 BEDROOM 2 c.3.69m x 2.22m with fitted wardrobes. BATHROOM bath with shower attachment, wash basin w.c. and extractor fan, fully tiled throughout. 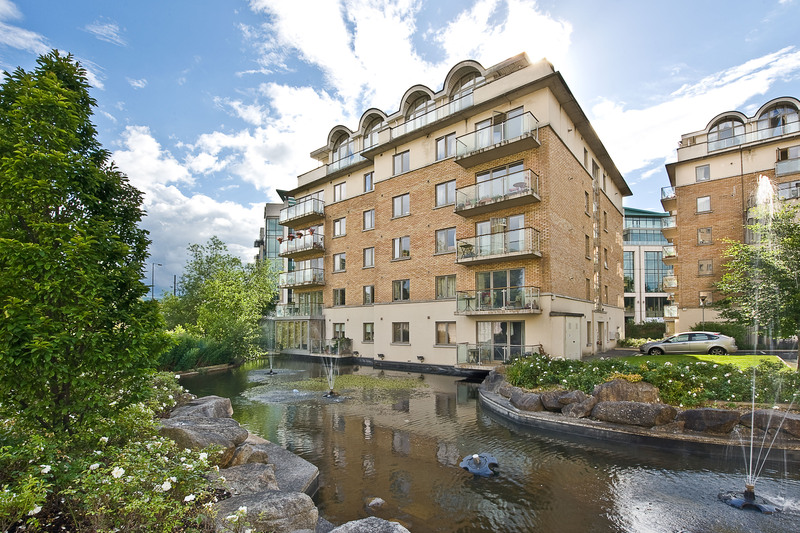 OUTSIDE secure gated car parking with landscaped stream / water feature. SERVICES Gas fired central heating, telephone, cable TV.